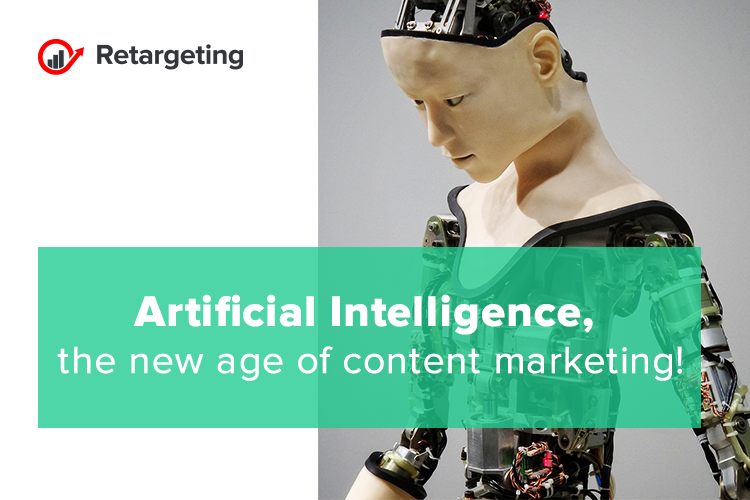 Artificial Intelligence, the new age of content marketing! Technological innovation comes with new challenges in any industry and advancement in artificial intelligence and content marketing are no different. Self-teaching algorithms have made search engine optimization more abstract and difficult to master, which means it can feel harder to rank, attract an audience, and ultimately, gain customers with content marketing. However, while innovation brings challenges, it also brings great opportunities for those ready to learn how to harness the new technology. Search engines develop their own mind! The aim of investments in artificial intelligence and machine learning is to ultimately provide a better user experience and make happier customers. As these platforms become more effective, you can expect the results they drive to match. Features like private search results will drive more qualified traffic to the right places. Instead of creating content with mass appeal for the sake of better search ranking, you’ll be able to create content that speaks directly to your audience, meaning more qualified traffic. Based on a survey of more than 350 AI experts, researchers believe AI will be able to write a passable high school essay as soon as 2026 and a New York Times bestseller by 2049. If you think that computers can’t really write effective content that plays to the reader’s emotions, you’d be right. The best content is still written, at least in part, by humans. But AI-assisted content creation is very powerful and very real. One of the biggest challenges of content marketing is knowing what type of content customers want and how to move customers from one stage to the next. The traditional way is researching and developing buyer personas. But, artificial intelligence promises better and faster results by analyzing website traffic, email interactions, and social media behavior, to help you develop a more detailed profile of your target audience and what they like. With Google and Facebook’s algorithms leaning heavier toward targeted content that is highly relevant to the user, marketers need to up their game to deliver hyper-personalized content and recommendations. With AI, you can have a better understanding of your audience and, in turn, know what content moves customers from one phase to the next. In fact, marketers ranked targeted content delivery the most substantial impact that AI will have on marketing. What if you could actually serve completely different experience to readers based on their profile? In other words, what if you could show every user something new and unique to them? You’d be able to form a closer connection with the reader from the get-go by speaking directly to their interests. You might be surprised to learn that this is already happening. It’s easier to feed the system numbers and outcomes and let it spin a story. Obviously, this part of the technology will be well-developed long before AI is composing content from scratch, but the idea of these two aspects combined is almost scary, and computers will probably be doing the heavy lifting sooner than you might expect.